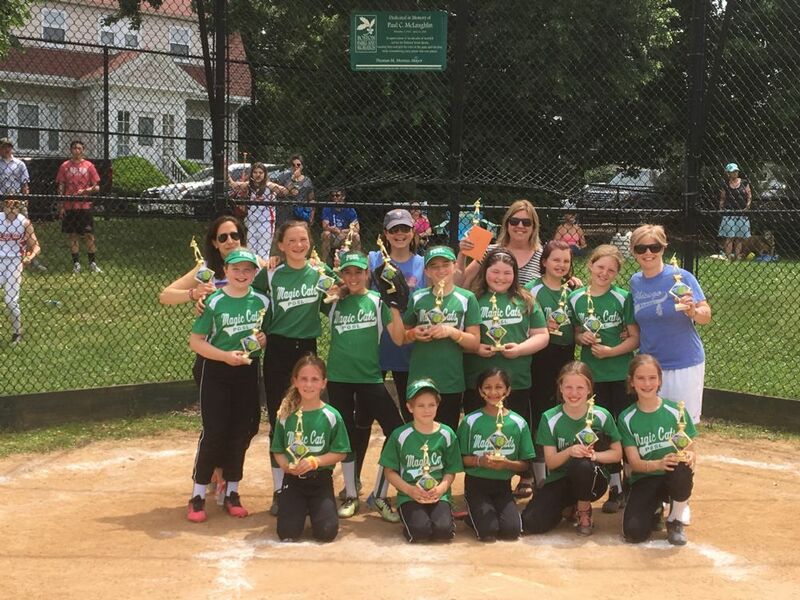 Welcome to the Parkway Girls Softball League! Welcome to the home of Parkway Girls Softball League! The PGSL is looking forward to a great 2019 season! If you have any questions or comments, please use the Feedback button on the left hand side of this page. Registration for the 2019 PGSL Season is Open! Congratulations to the 2018 U10 Champions, the Magic Cats! Congratulations to the 2018 U10 Runners-UP, the Diamond Dawgs! 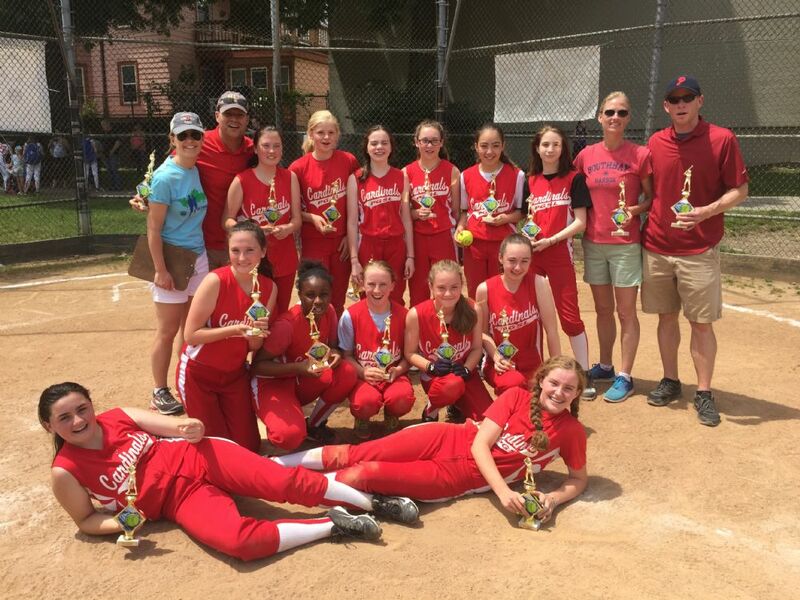 Congratulations to the 2018 U13 Champions, the Cardinals! 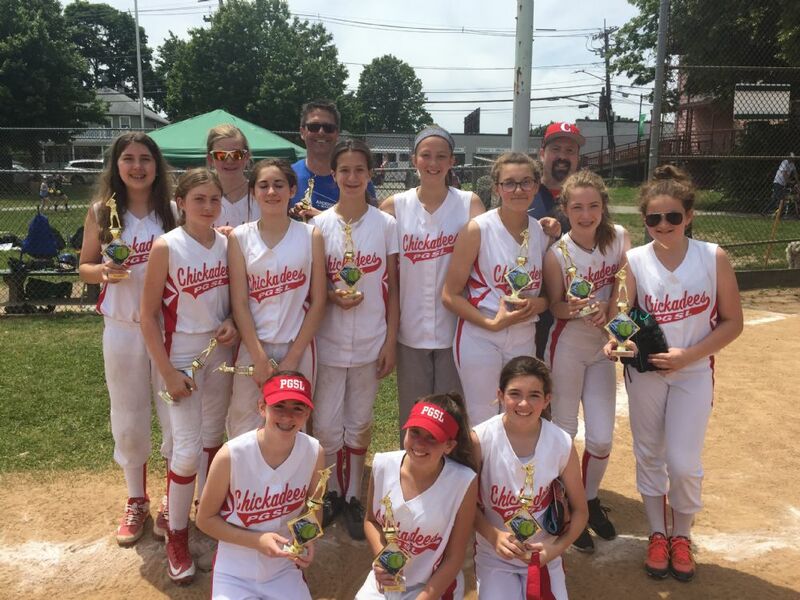 Congratulations to the 2018 U13 Runners-Up, the Chickadees! Congratulations to the 2018 U16+ Champions, the Bobcats! Congratulations to the 2018 U16+ Runners-Up, the Cougars! New England Sports Photo (NESP) is proud to be Parkway Girls Softball’s Picture Day vendor on Saturday, April 27th. Picture Day is part of the PGSL's Opening Week Celebration. Photos will be taken at Billings Field during each team’s scheduled time. In case of inclement weather, the photos will be taken in the cafeteria at St. Theresa's School on St. Theresa Way in West Roxbury. Please arrive at the photo area 5-10 minutes earlier than scheduled. Each Player’s individual access code will be available for about 3 weeks after Picture Day. All orders taken after Picture Day are subject to increased prices. Paying on-site: The photographer will have extra order forms. Check and cash will be accepted, please make checks out to NESP. Credit card information taken on-site will be processed off-site. Buddy Pics: Head coaches and their player can have a photo taken together and receive a free 5x7 print. The photographer will add package number 98 to your order forms. Please inform photographers that you are a “head coach” if you want to take advantage of this free service. Thank you for choosing NESP we are looking forward to picture day ! The PGSL will hold its Opening Week Festivities on Saturday, April 27th at Billings Field. Our season opening celebration will include games featuring U16+, U13, U10, U8 and T-Ball match ups. The Parkway Falcons will be cooking food for purchase at Billings Field. We will also have a bouncy house, DJ, and free T-shirts for all players. PGSL Picture Day will also be part of our celebration this year. We will also have the return of the PGSL Yard Sale. Watch for more information regarding game and picture day schedules, as well as other exciting details. Mark the date on your calendar and plan on helping us celebrate the beginning of our 13th season! The PGSL has accepted the Parkway Little League's invitation to march in the Little League Parade on Saturday, April 20th. Players interested in marching should arrive at Fallon Field in Roslindale no later than 11am. Players should wear their uniforms and sneakers/comfortable walking shoes (no cleats). We will line up on the sidewalk inside the park. The parade will begin at 11:30am and proceed along South Street, then turning onto Centre Street, marching towards to Billings Field. The PGSL players will exit the parade on Quinn Way (near the YMCA), and proceed to Billings Field. This may be a long walk for our T-Ball players. Any parents that don't feel comfortable having their daughter walk from Fallon Field to Billings Field can join the PGSL players in the parade at Holy Name School and march to Billings Field. The Parkway Girls Softball League is excited to announce that we will have our Inaugural Season of Girls T-Ball this Spring. Girls T-Ball is for Girls born in 2012, 2013 and 2014. Go our Registration System and select PGSL T-Ball On-Line Registration. The registration fee for T-Ball is $75 per player, but there will be a $35 late fee for registrations received after 2/26/2019. Girls will be placed into the appropriate division based on their date of birth. Six year old girls that have already played a year of T-Ball or U8 are allowed to register for our U-8 division, if they wish to do so. This will be our first season, there will be many opportunities for parents who would like to coach. 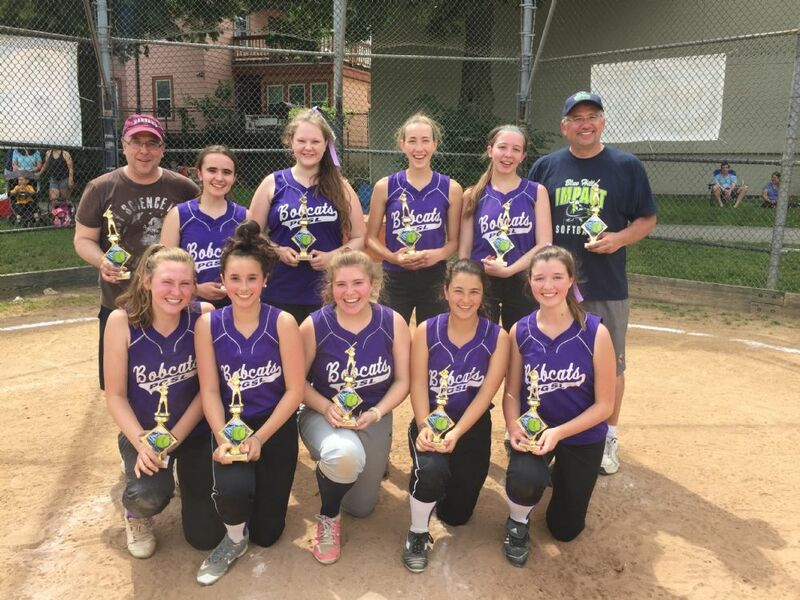 Whether you are new to Softball or have coached older girls, we would like parents to join our league as coaches or assistants. Please note that you are interested in coaching on your daughter's registration when you sign up. Please consider attending the meeting each month. Increasing participation by the parents of our players is an important part of maintaining the strength of our league. 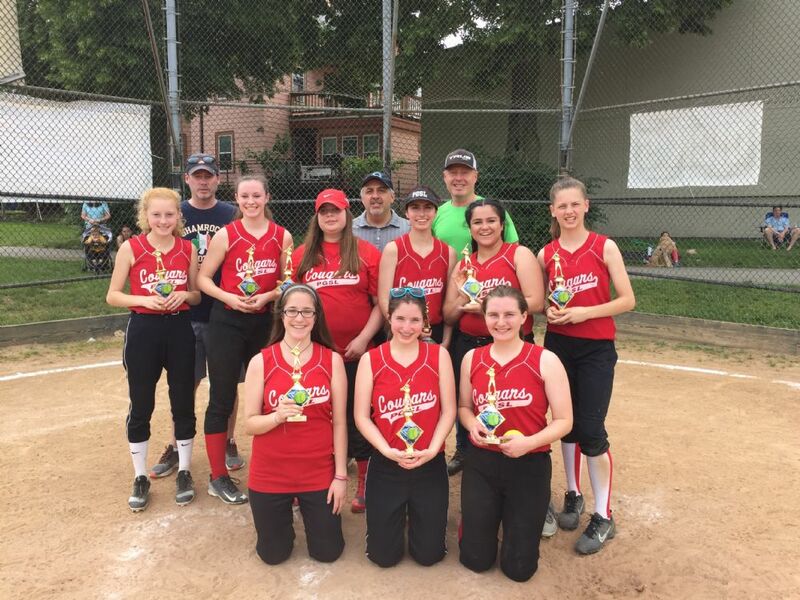 The Parkway Girls Softball League is accepting registrations in all divisions for the 2019 Season. We are excited to announce the PGSL's first season of Girls T-Ball for girls born in 2012, 2013, or 2014! If your daughter is interested in the inaugural T-Ball season, please sign up using the separate T-Ball registration link on our website. 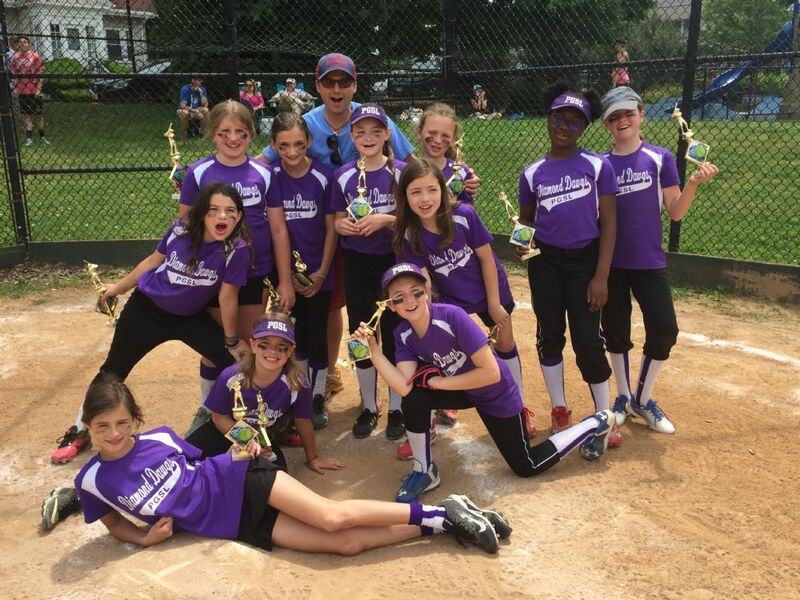 Parkway Girls Softball is for Girls Ages 4-18. The cost per family for the 2019 season will be $135 for 1 player, $200 for 2 players and $245 for three or more players. The cost for Girls T-Ball will be $75, the discount for multiple player families does not apply for T-Ball. Be sure to sign up before February 26th to avoid a $35 late fee. The date for this year's Player evaluations for players that are new to the league or moving up to the next division will be announced soon! Players that need to attend the evaluation need to sign up before evaluations. Players that are returning to the same division must sign up before our player draft, or they will not be guaranteed to return to their former team. The PGSL no longer has voicemail. Please email us at PGSLregister@gmail.com with Questions abour our program. and by 8:00am for Sunday games.